I have an amazing, now completely out of control and rather feral, list of topics in my ‘to blog about’ list. Finding myself in the mood to be a ‘completionist’ however, I really should make something of this coding snippets mini-series and pack a few more of these in before I call it quits. 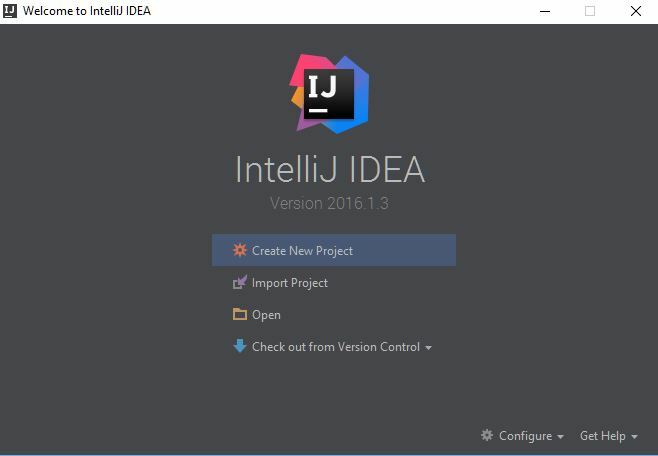 Today I’m looking at IntelliJ IDEA, a JetBrains IDE for coding in Java (and more than just that, if the tag line is anything to go by). This IDE has been selected out of the magic hat just because I wanted to go for something that I haven’t heard too much about before, rather than a name more frequently bandied about, such as the NetBeans IDE. 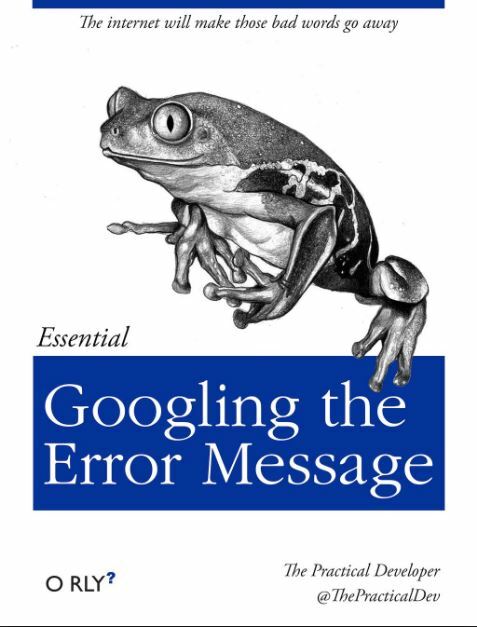 This received a solid mention in Robert C. Martins ‘The Clean Coder’, which I’ve just finished digesting, so it seems most worthy of an intellectual punt! There you’ll find links to a Community and Ultimate edition (with Ultimate having a free, thirty-day trial). As I’m not doing a review per se on this software I won’t dig into the particulars of each edition too heavily. For anyone wondering what the different offerings entail you can navigate to the Compare Edition page and have a gander. What I will say is that language support beyond Java is most certainly a thing (.Net languages are out, as you may expect) and if you’re using Git you appear to be golden in relation to the Community edition; only Ultimate supports TFS. Let’s get this install done and figure out a) how to write some Java and b) encapsulate something into a snippet. Installing the product is, as you would expect, a next…next…next affair. 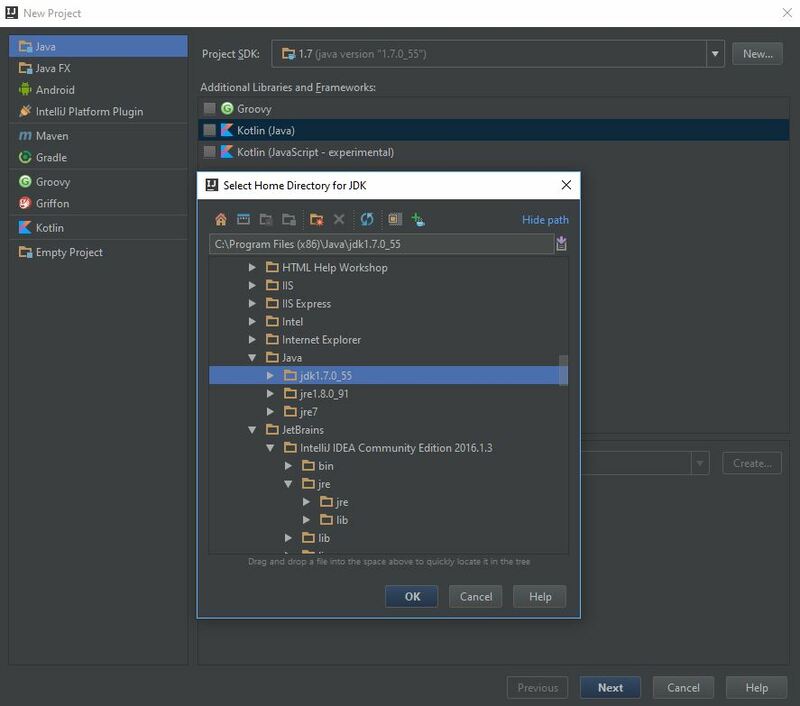 I opted for the desktop shortcut (I have a messy desktop) and rigged it so that anything with a .java file extension would be associated with this IDE. On running the application you get prompted to import previous, custom settings. I’ve got none so an easy choice for me. After reading those pesky ‘policies’ (that we all read in minute detail of course!) you get, which is a nice touch, an opportunity to pick a theme (for those who know me, its dark themes all the way) and customise/install plugins. 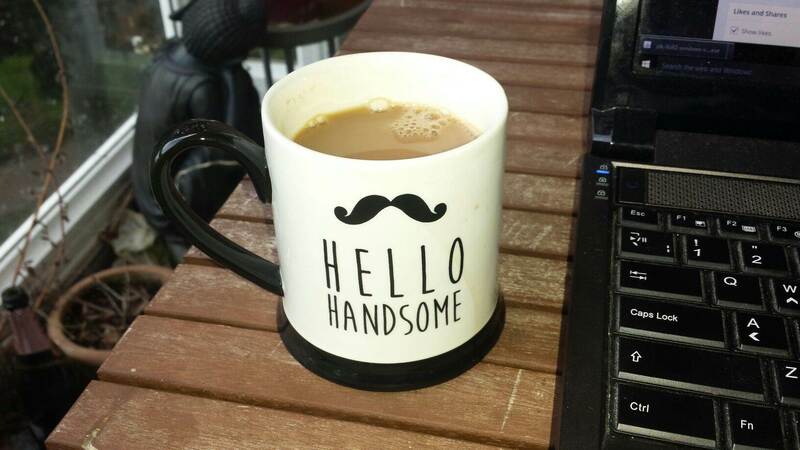 Again, I’m not really doing a review but I really liked the ease of the setup process here; being accustomed to Visual Studio for the main part I can often see times when (despite all of the functionality it does offer, I’m not bashing on it) it’s heavyweight nature does show through, not always for the best. Making that Magic Coding Snippet! 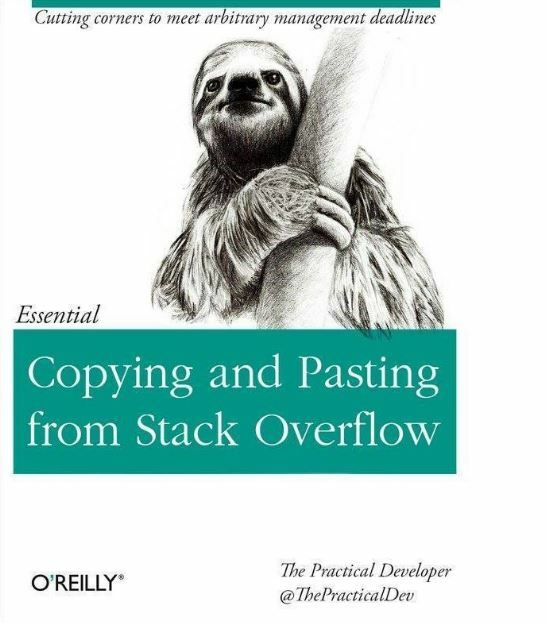 Copying and Pasting from Stack Overflow. 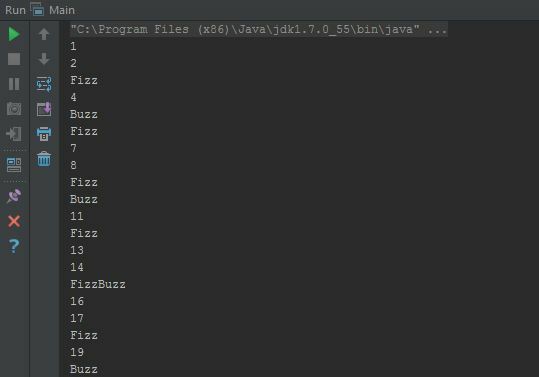 JDK Directory Selection in the IntelliJ IDEA. 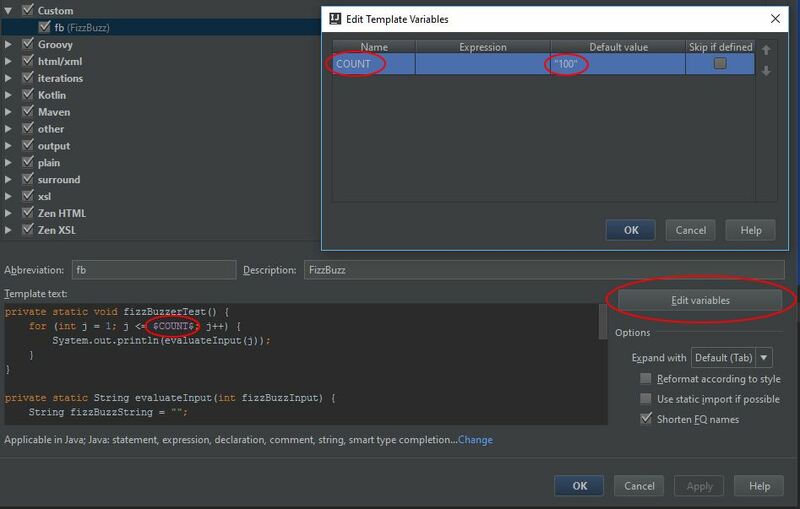 Create a Command Line Application in IntelliJ. 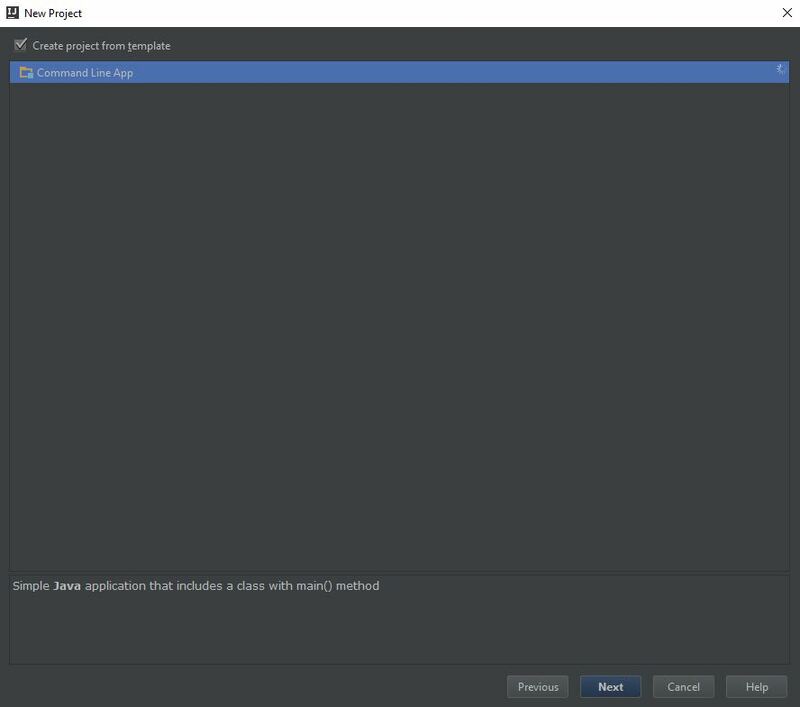 IntelliJ Simple Command Line Application. As you can probably see the project name is ‘FizzBuzz’ related, so I’m going to write code to solve this classic problem and get a code snippet in along the way. Ten minutes later I have this, which apart from questionable string handling, does the job I’m after (just needed to figure out how to print content to the output window and convert integers to string; refrained from googling here and just went on an IntelliSense rampage, which equals an ‘apologies if this is incorrect’). The output, without any unit tests to back it up, gives me expected ‘Fizz’ for multiples of three, ‘Buzz’ for multiples of five, ‘FizzBuzz’ for multiples of three and five, or just the number for everything else. So, although this has been somewhat of a ramble, we are now ready to fashion a code snippet. 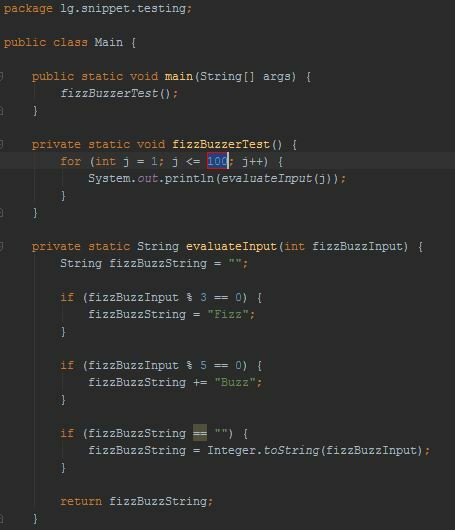 I’m going to make the snippet encapsulate the fizzBuzzerTest method and supporting evaluateInput method, as a complete package that can be dropped anywhere. The way this is achieved, after a little research, is via Live Templates. Defining the Live Template Context. Completing the Live Template Definition. I can’t type ‘f’ character. 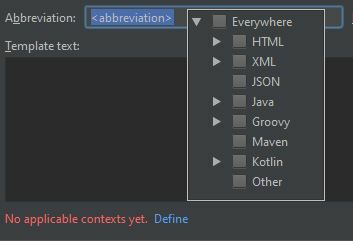 intelliJ takes it as a prefix. what’s going on?